The car will be available with a 500 hp or 800 hp upgrade. 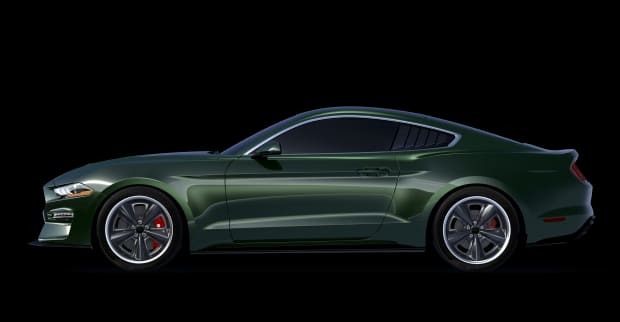 Based on the all-new Mustang Bullitt, Steeda has teamed up with McQueen Racing, Steeda, Galpin Auto Sports, and Steve McQueen&apos;s son Chad McQueen to create a special edition with even more power that includes 27 individual components to enhance the car&apos;s performance. 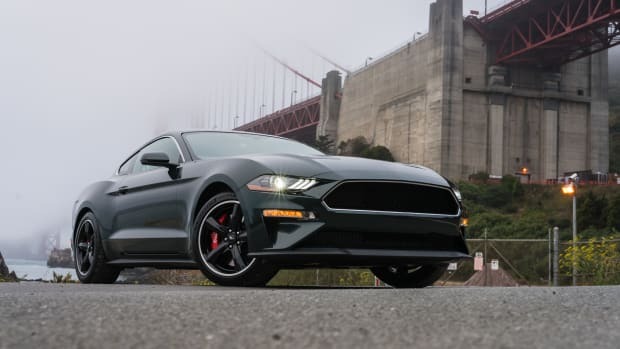 The kit will include a naturally aspirated 500 hp engine or a supercharged 800 hp engine as well as a suspension and handling upgrades, HRE 20" FlowForm wheels, Nitto NT555 G2 tires, and it&apos;s been lowered by 1" on the front and rear. Only 300 examples will be produced a year and it will only be available in Dark Highland Green. 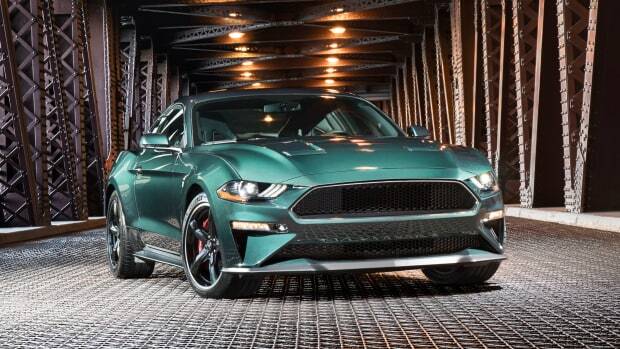 The car will feature a retuned 5.0L V8 that produces 475 hp. 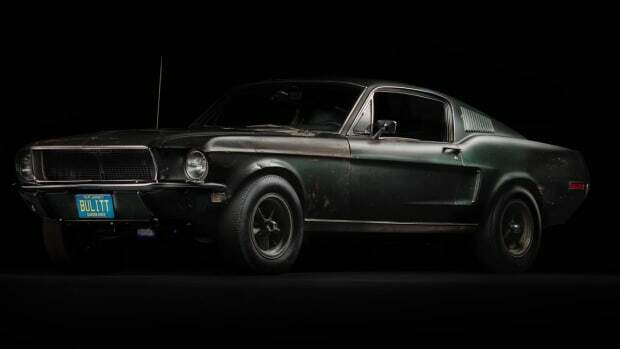 Arguably the most iconic movie car of all time. 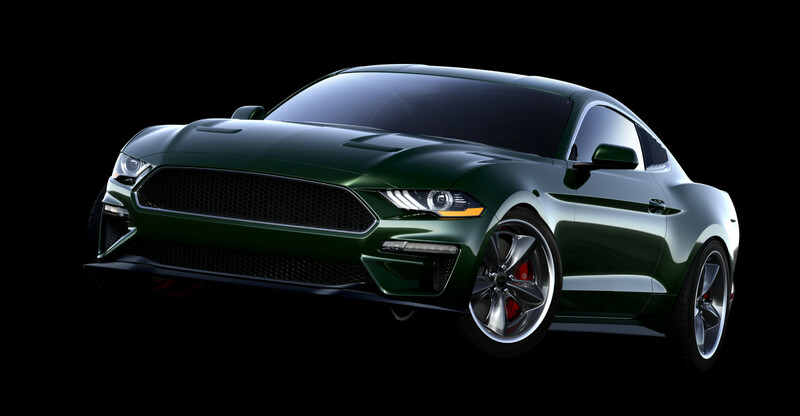 The latest edition of McQueen's Mustang is better than ever.